UPDATE: The Marble Arch/ York House MacMillan Coffee Morning involved over 15 businesses based in the Marble Arch London BID area and raised £10,243.82 for Macmillan Cancer. 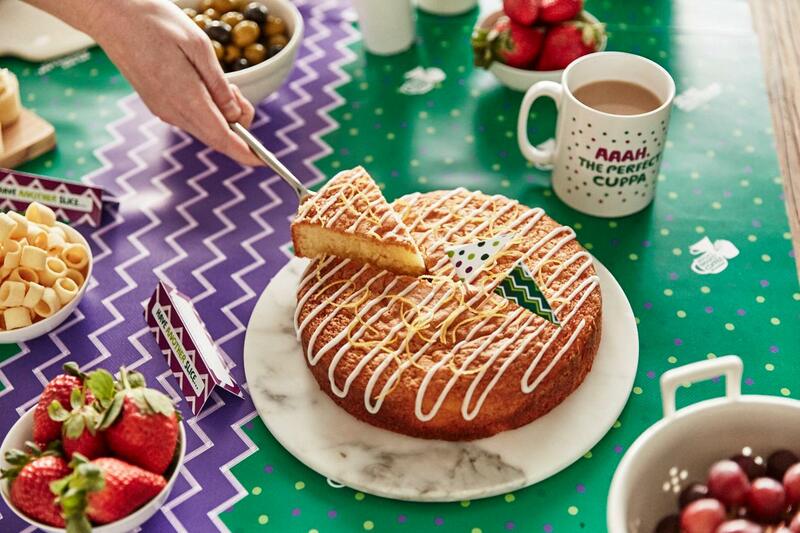 On Thursday 27 September, British Land, GIC, Bunzl and Marble Arch London BID will be taking part in the world’s biggest coffee morning by hosting a Macmillan Coffee Morning in Marble Arch at York House, 45 Seymour St, London, W1H 7LX. 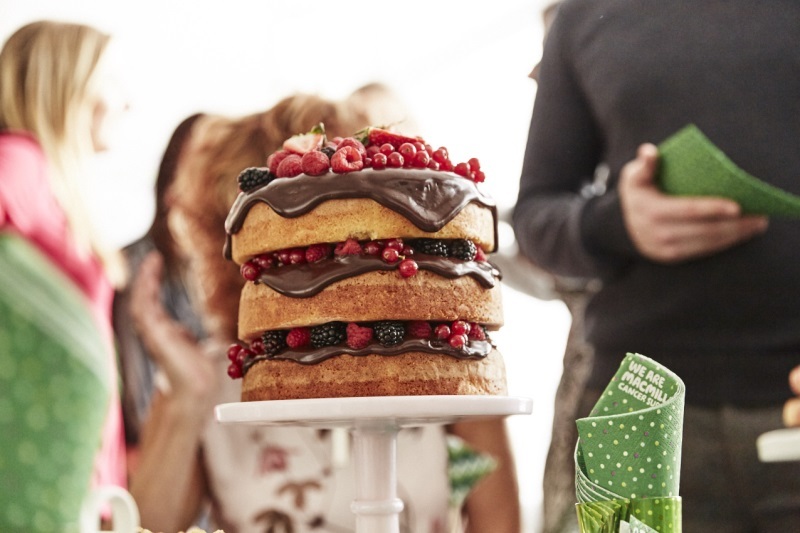 It’s going to be a showstopper of a day with wonderful bakes, a visit from MacMillan and surprise entertainment! We would love for the whole community to get involved – whether you’re a company, colleague, customer, caretaker or curious cohort, come and join us in enjoying our coffee morning. 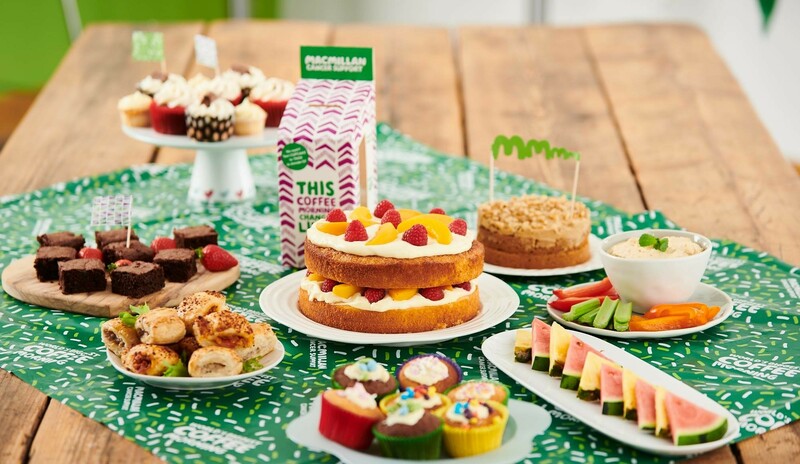 Between 10am and 1pm on Thursday 27 September, stop by York House to raise funds for Macmillan Cancer Support by baking and bringing goodies to sell, perusing and purchasing the treats on offer or simply chatting and coming together as a community. We are so pleased that a representative from MacMillan is joining us onsite for the morning with a number of MacMillan resources. The representative will kindly inform us where the funds will be utilised, as well as support anyone that is coping with cancer themselves or are supporting a friend or family member diagnosed with cancer. We’re accepting donations for tea, coffee, cake and nibbles, as well as ‘previously loved’ kitchen items for our table top sale on the day with all proceeds going to Macmillan Cancer Support. Whether you work in Marble Arch, have dropped your children at school nearby, live locally, or are visiting the area; do pop in, tuck in and dig deep. British Land and GIC support causes that are important to their staff through a matched funding pledge. 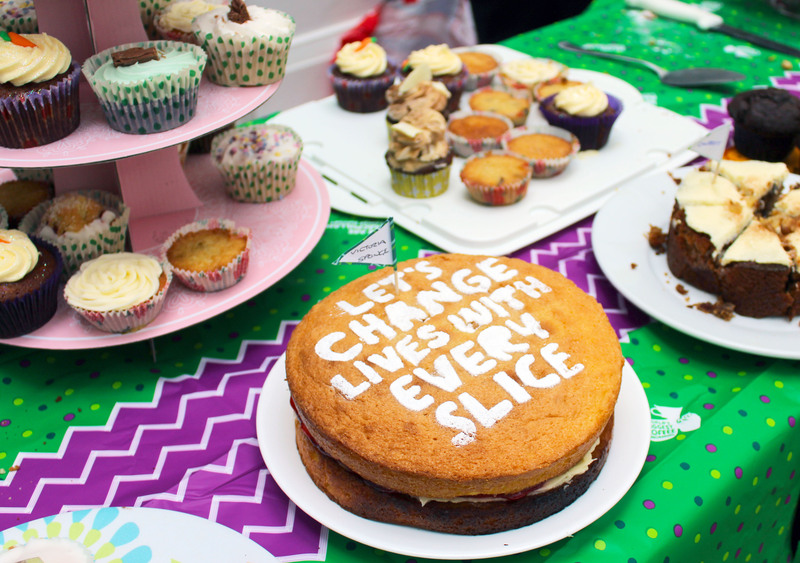 For every £1 raised at the Coffee Morning in Marble Arch, British Land and GIC will pay a further £1 which means that if we collate all of our fundraising money together, we automatically double whatever we raise for Macmillan Cancer Support. Contact Taylore in the BID team to get involved or ask any questions.